The World Bank is offering a Massive Open Online Course (MOOC) on climate change next month, starting January 27, 2014. This course presents recent scientific evidence as well as some of the opportunities for urgent action on climate change. It also covers the latest knowledge and information based on cutting-edge research. 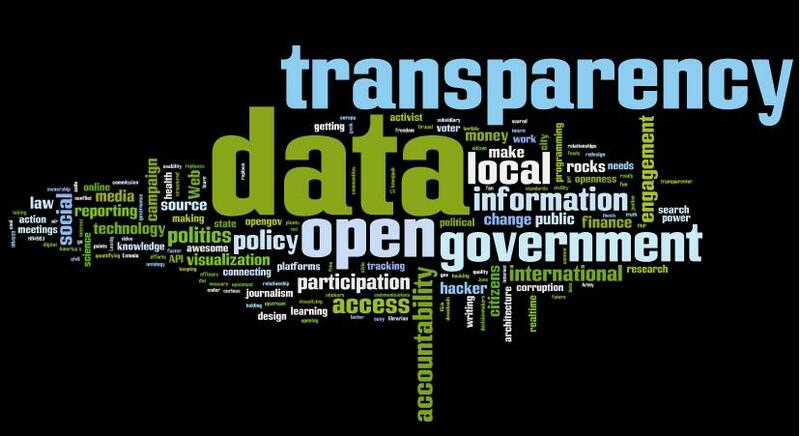 It is being offered in two tracks: (1) GeneralPublic; and (2) Policy Makers and Practitioners. The course runs for 4 weeks, and is free of charge. You have access to the material for approximately 6 months after the course ends. Climate change affects us all, so please feel free to share the registration link as widely as possible in your networks. World Bank Group President Jim Yong Kim and His Holiness Pope Francis met on October 28th at the Vatican to discuss their mutual efforts to end extreme poverty and provide greater opportunities for the poor and vulnerable. Kim thanked Pope Francis for his strong statements encouraging humble service to the less fortunate, as well as his support for better education, health care, environmental protection, and jobs with fair wages to help the poor lift themselves out of poverty. Following the 20-minute meeting, Pope Francis and Kim agreed to explore ways to work together to end extreme poverty. 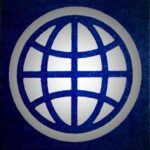 The Jubilee USA Network, of which the Missionary Oblates is a member, commends the World Bank for promoting an anti-corruption and anti-fraud position. 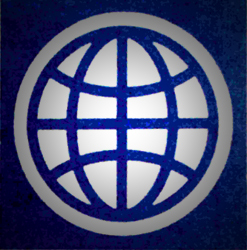 WASHINGTON, DC – The World Bank made an important move to promote transparency as they released this week’s sanctions board decisions on fraud, corruption and collusion cases. Jubilee USA commends the World Bank’s policy change to publicly disclose why they decide to sanction companies and individuals for corruption and fraud. The sanctions board is an independent tribunal led by mainly external members and acts as the final decision-maker in all contested cases of World Bank funded projects. Historically, the World Bank only disclosed summaries of past board decisions but this new change in policy will give an in-depth review of every appeal and the logic behind deciding where misconduct occurred and what sanctions should be administered.